Renting an RV is an excellent way for those who are unfamiliar with the lifestyle to dip their toes in the water and see what RVing is all about. It’s definitely a good idea to rent a recreational vehicle before buying your very first RV. In fact, after renting an RV and comparing that cost with the expenses associated with owning one, some people decide to rent all the time instead of buying. There’s no doubt about it, purchasing an RV is a sizable investment. Your best bet is to determine whether camping and long distance travel suits your tastes before you permanently park a motorhome or RV trailer in your driveway. So, take an RV for a test drive or two first! Only do business with a reputable RV rental agency. They will have proper contracts and insurance. 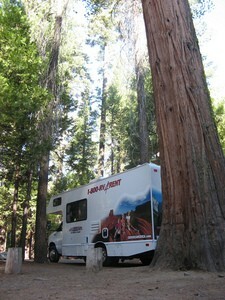 Ask about special incentives for dropping off the RV at certain destinations. You could save a bundle with one-way rentals! Request the details of what the rental agency’s insurance covers. You may be liable for a sizable deductible. Avoid the guy down the street with a “For Rent” sign in the window of his own RV. 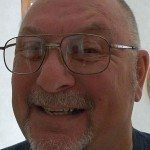 Who knows what insurance he may or may not have and how well he’s taken care of his RV? Before you leave, find out who to contact if you have mechanical trouble during your journey. You don’t want to get stranded a long way from home. 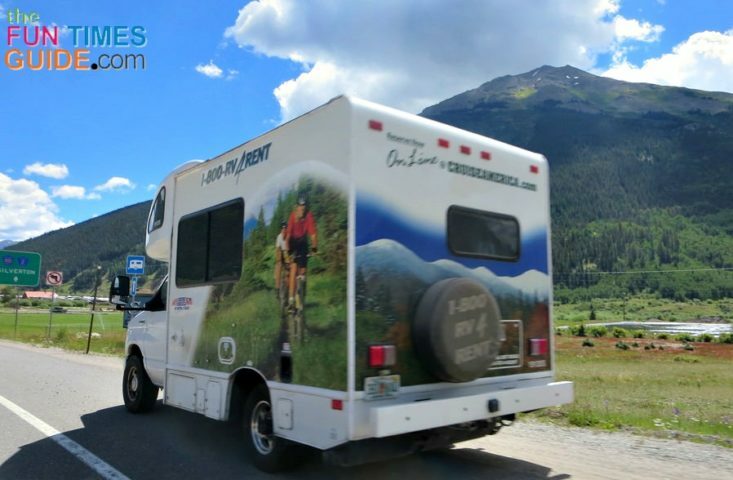 The rental agency will give you a walk-through of the RV, explaining all the different systems and features about your rental RV.